Since 2010, Amanda has been the Ruckelshaus Center’s Senior Lead where she designs and leads multi-party collaborative processes that help governmental leaders, policy makers, stakeholders and citizens to work together to develop and implement shared solutions to challenging public policy issues. 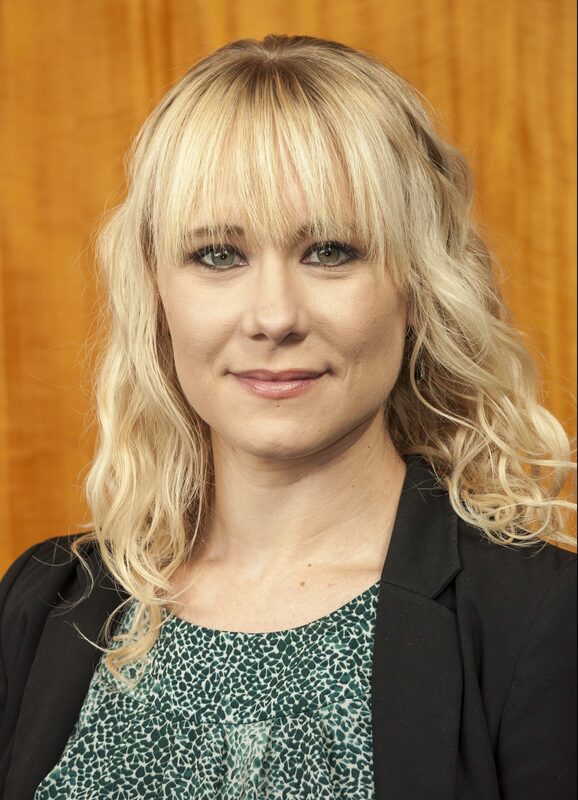 Amanda designed and and co-leads the Center’s Collaboration Governance Training Program and provides training on systems thinking, conducting assessments and interviews, collaborative problem-solving, conflict resolution and facilitation and adaptive leadership, coaching and mentoring. In her spare time, Amanda enjoys gardening on sunny days and loves cooking and canning (especially the fresh fruits and vegetables from her garden). She also enjoys arts and crafts as well as collecting vintage fruit and vegetable crate labels.